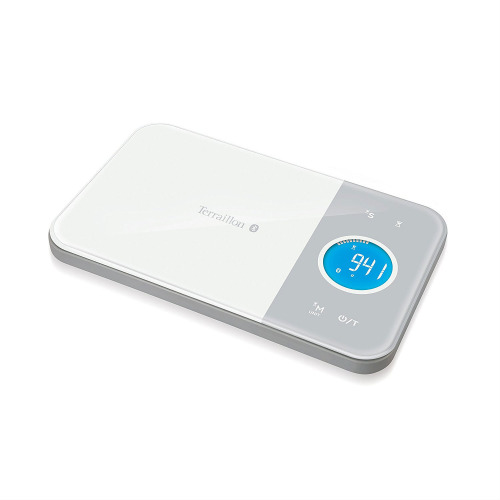 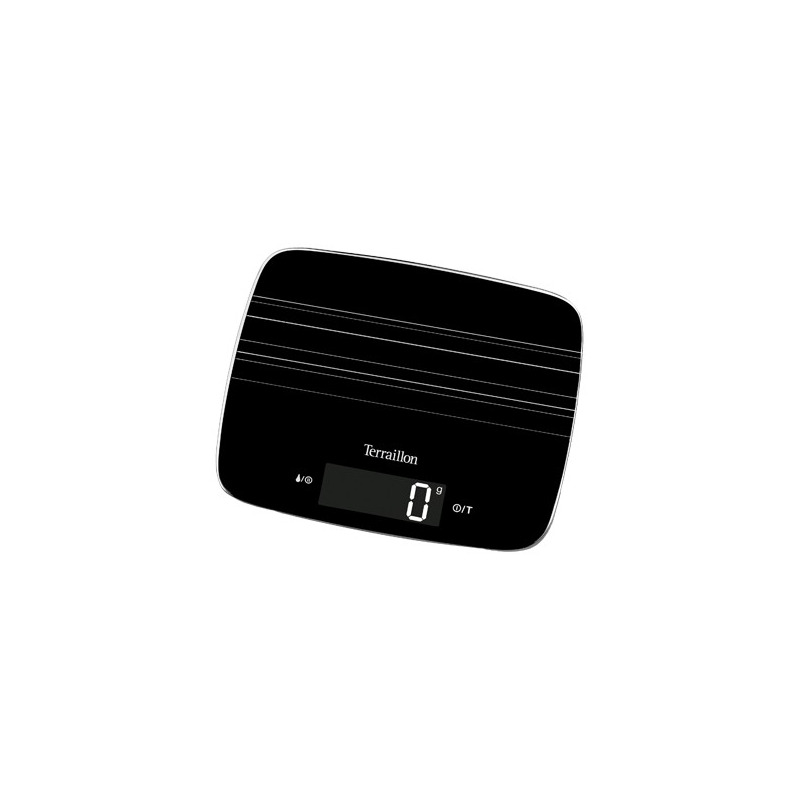 The Terraillon My Cook 15 digital kitchen scale has a sleek glass finish, has a slim design which makes it easy to store, and a long with the robust glass platform which allows for easy cleaning, all of which makes this the ultimate kitchen scale. 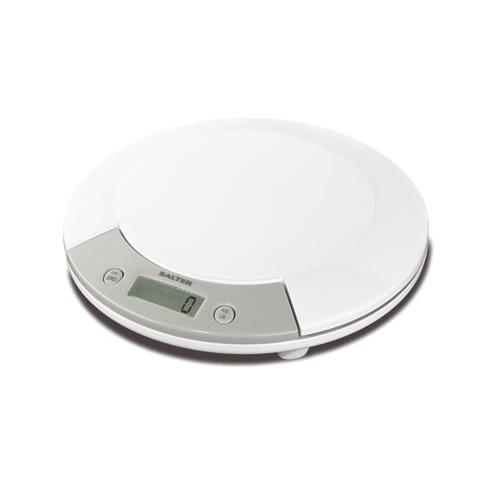 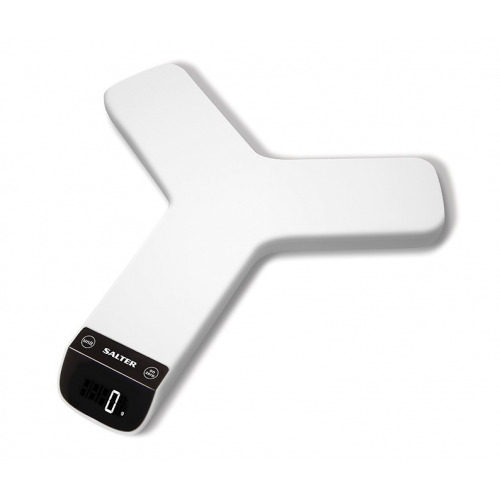 With touch sensitive technology and an automatic zero function. 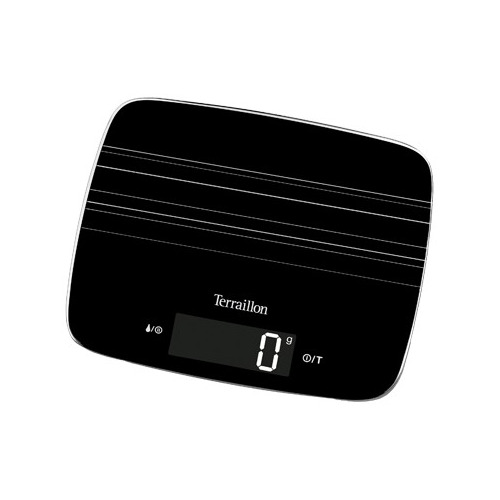 The Terraillon My Cook 15 digital kitchen scale has a sleek glass finish, has a slim design which makes it easy to store, and a long with the robust glass platform which allows for easy cleaning, all of which makes this the ultimate kitchen scale. 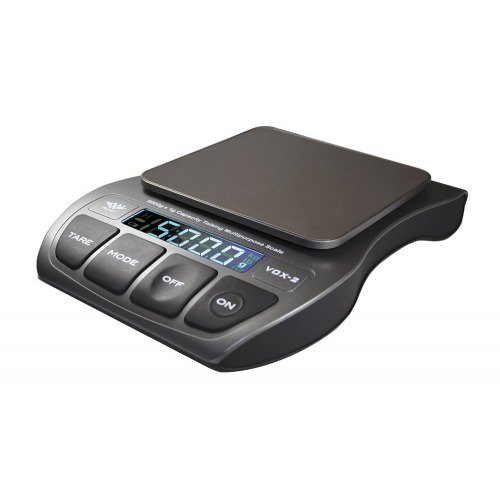 With touch sensitive technology and an automatic zero function, this scale will make measuring out multiple ingredients for cooking and baking incredibly easy. 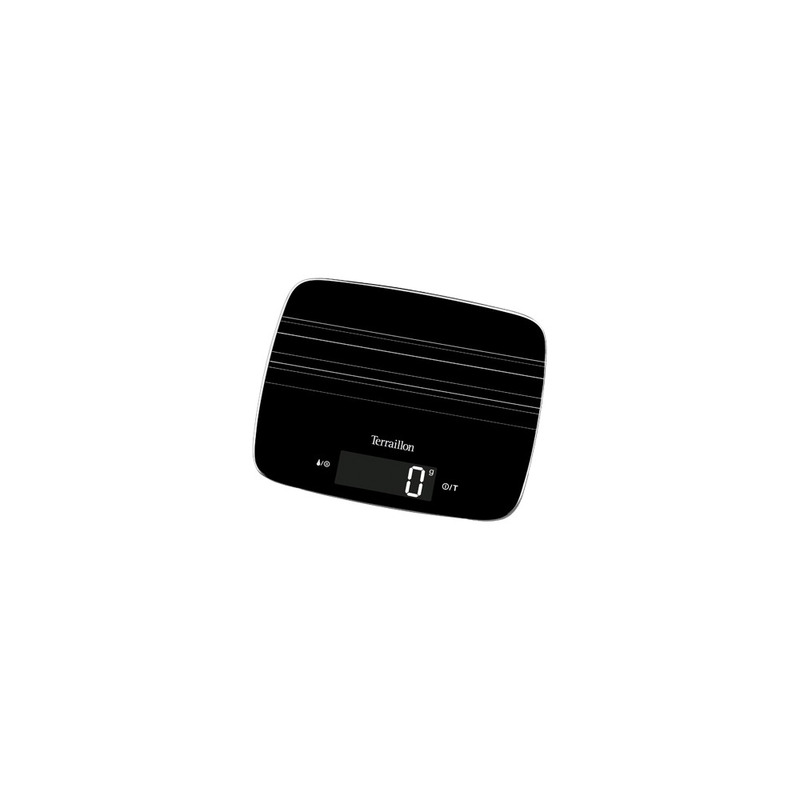 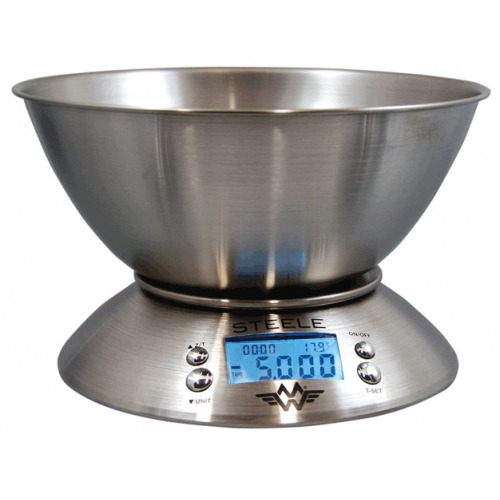 The large backlit LCD screen has a pause function so that the weight is displayed for a further 15 seconds after the weight is removed making reading the display easier, this is particularly useful when weighing large items of food. 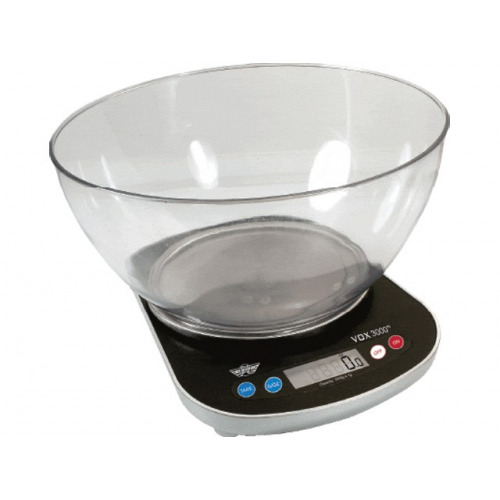 The scale measures in both lbs and kg in graduations of 1/8oz and 1g.